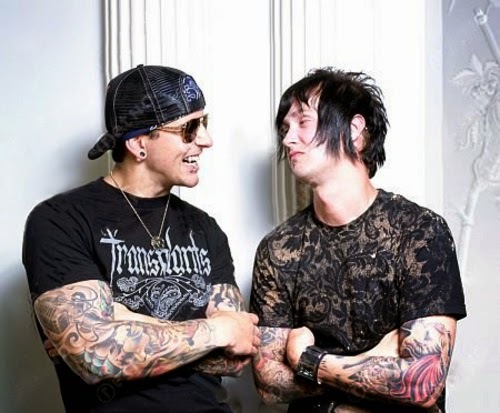 Avenged Sevenfold News: M.Shadows: "The first time I met Jimmy..."
M.Shadows: "The first time I met Jimmy..."
So I jumped on, and the whole way home I knocked over every trash can. 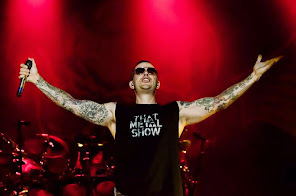 I thought, 'I love this guy! ', and I found out he lived five houses away from me, so I got my bike and that was it. We were best buds."